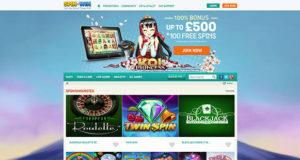 Betfair Casino is offering their players the chance to win even more with their latest Live Casino promotion. Simply get down to Betfair’s live Blackjack tables between Thursday 22nd January and Thursday 5th February 2015, where you can bag either a £10 casino bonus or £5 free sportsbook bet by getting dealt a red or blue card. That’s right, within the promotion period Betfair will be shuffling red and blue cards through their live Blackjack decks. If you are dealt a blue card in your hand you will be awarded with a £5 sportsbook bet, but if you are lucky enough to be dealt a red card you’ll win a huge £10 Casino bonus. So don’t forget to check your hands because each day Betfair Casino members have the opportunity to claim up to 3 exclusive bonuses. Hover your mouse over the ‘Live Casino’ link on Betfair’s homepage. 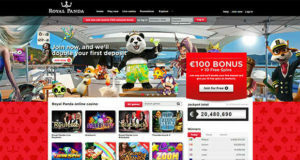 This will bring up 4 options which include live roulette, live blackjack, live Casino Hold’Em and live baccarat. Select ‘Live Blackjack’ and then find the Betfair Blackjack table where you too can get involved with this fantastic special. 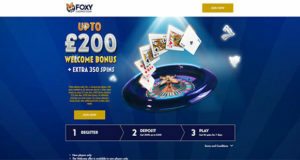 • All bonuses earned from this offer will be credited into your account within 24 hours of be dealt with either a completely red or completely blue card. 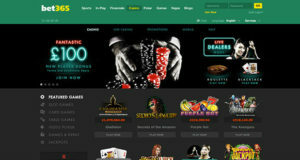 • Your awarded ‘Casino Bonus’ must be wagered five times (5x) within 7 days before it can be withdrawn. • All awarded sportsbook bets must be used in its entirety within 7 days on any fixed odds football market before it expires. 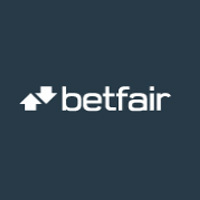 • All Betfair customers can claim up to a maximum of 3 card bonuses per day. 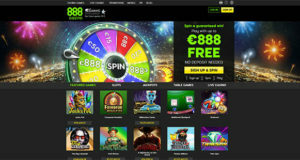 Sign up and register a new player account with Betfair Casino today and you too can enjoy their selection of highly rewarding Casino specials and much more.